One of the first steps in visualizing a new brand or redesigning an existing brand is creating mood boards. Unfortunately it's also a step that feels a bit vague and artsy-fartsy as we cobble together pictures, textures, colors and type samples and find ourselves saying things like "it should evoke melon blossoms in the summer dew." Needless to say, it's something we creatives love but it feels a bit ambiguous and cumbersome to those on the business-side of the brand. That said, there's a lot of advantages to using mood boards to conceptualize your brand before you dive into the design process. I'd like to demystify the purpose of mood boards so even if you don't come out loving it, you understand it's value as part of the creative process. 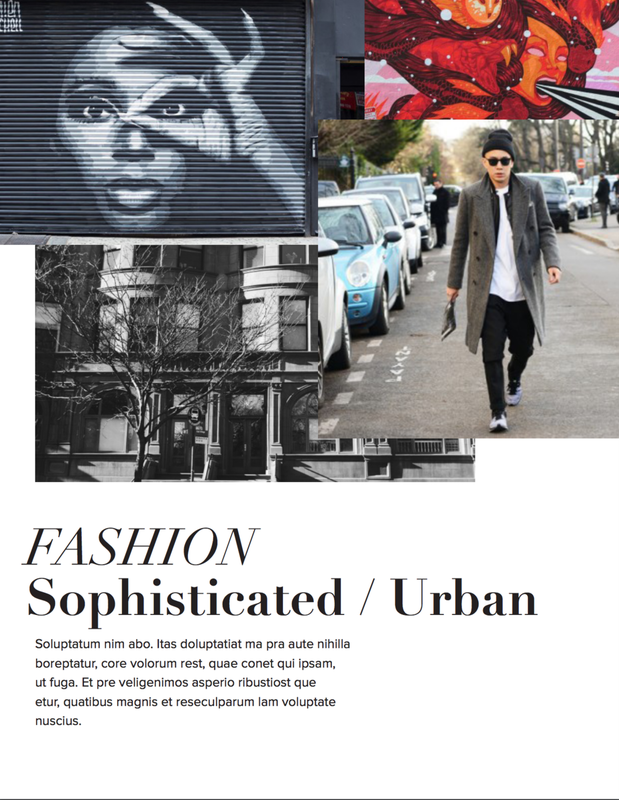 Brand mood boards are a collage of images used to depict the ideal look and feel for the brand. In early stages it might be just trying to tap into a specific emotion or theme, later this can get refined into specifics such a colors, typography, types of model photography, words and textures. The first phase where you're just locking into an emotion may feel especially fuzzy but is important. Our brain process images faster than text so the first impression your visuals make will be customer's first understanding of your brand. The emotional tone that your brand evokes will carry throughout all the branded materials and gets to the heart of how customers will engage with your brand. Personally I like slightly messy mood boards because I've noticed when they're perfect, clients tend to treat them as a final product, not as a method of brainstorming that they are free to markup, add to and dismantle. They should be empowering visual communication, not stifling it. Mood boards separate the concept behind the brand from the logistics of each designed piece. The brand mood board creates a united vision for your brand which can be used for any future visuals you need to create. For instance, if you dive straight into web design it's easy to end up getting caught in the details of how a specific button looks or the navigation functions without ever focusing on the overarching tone of the site. The main reason I love mood boards is they are a quick and easy way to get all our airy talk about the concept of the brand into a real visual thing that people can react to. 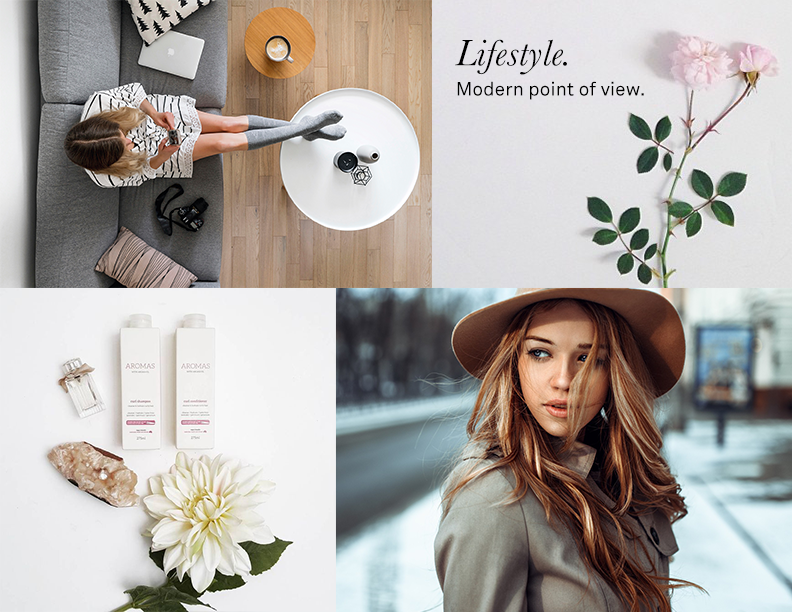 As an example, we can spend hours brainstorming and agree the brand should look like old-school Hollywood glamour but when we do the moodboards and start putting actual imagery in place, it quickly becomes clear that we were thinking Greta Garbo, the CMO was thinking Marilyn Monroe and the founder was thinking Grace Kelly. Each would fit the criteria of Hollywood glamor but they're each distinctive and would take the brand a different direction. 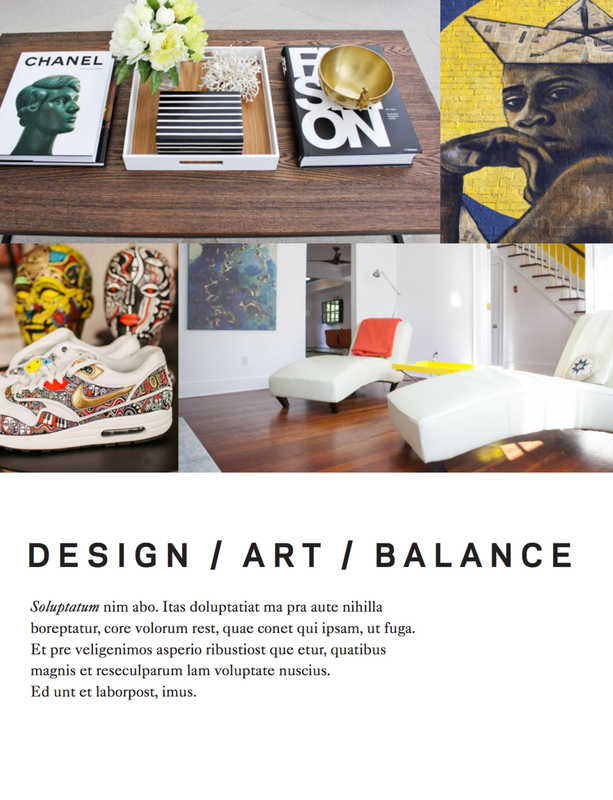 By creating mood boards, we can quickly align on a vision. The most fun part about mood boards is you don't have to be a designer or even have fancy software to create mood boards. You can get some paper or foam core and start pasting fabrics, magazine clippings, colors and textures together. Some of my favorite mood boards were created exactly that way. Now with fewer magazines lurking about and Google images at our fingertips, we tend to do more digital moodboards but the concept is the same. I've also had clients send over images from their phone that they want to use — if you have specific ideas in mind but don't want the hassle of putting them together yourself, that can be a great way to communicate. One note — if you do use Google images, please remember (and tell your team) that these are for internal use only. Do not fall in love with random internet images and start using them on your actual campaigns unless they're stock photography and you can buy the rights to use them. So you have your new mood boards, now what? This is a good point to present the mood boards to stakeholders and solicit feedback. It's certainly easier to change visual direction now than when everything has been designed out. Once everyone has signed off, you can move into the next phase of the design using the moodboards as reference. You can also include your mood boards in your brand book as reference. Designers are visual people and seeing a moodboard is often much more helpful than just reading about what the brand should look like. It can also be handy to keep the old moodboards in case a stakeholder comes in late to the process and throws in a curveball request (this happens surprisingly often). In that case, it's very handy to have the old moodboards to dig out an explain that direction was explored but it was rejected because x, y, and z. Mood boarding is definitely a more intuitive and conceptual part of the branding process. It might feel odd to put time and money into a process that has only internal value and no external deliverable — however it's nonetheless an important part of building a cohesive visual brand. Need a mood board designed? Interested in building a new brand or rebranding an existing one?